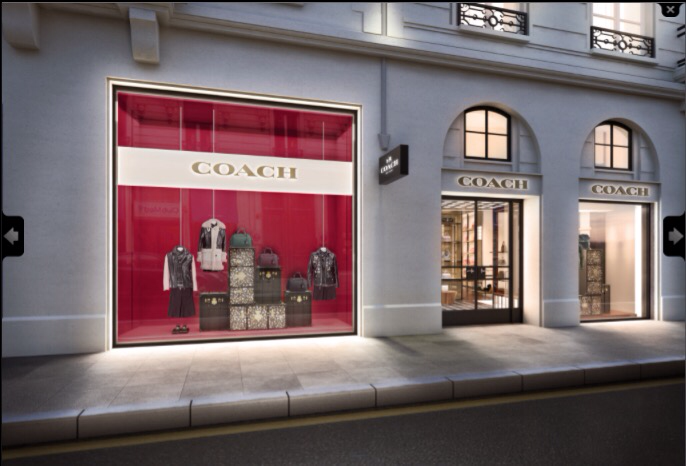 Coach has recently inaugurated its first store in Paris on the prestigious Rue Saint Honore at number 372-374. 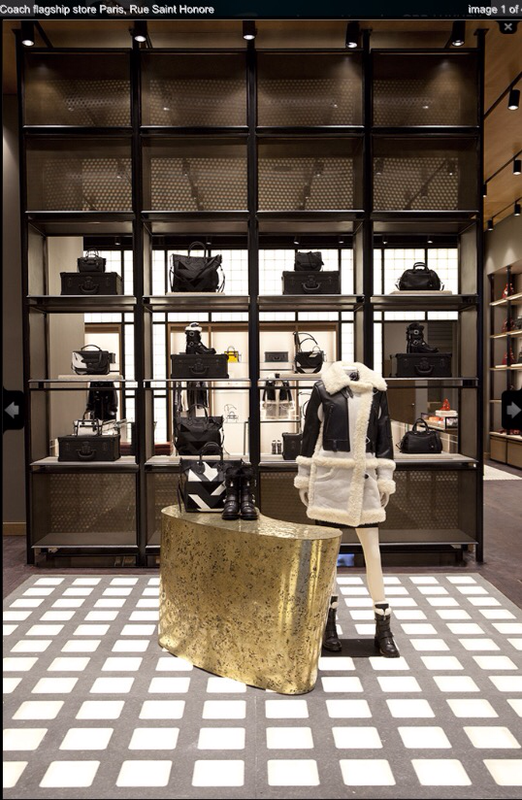 The new Coach which store covers 600 sqm on two floors features an updated retail design concept which is likely to be implemented across future store openings. “Europe is trading extremely well. We see double-digit growth in the region, as the company is heading towards a 0.5-billion-dollar business, which we said was our short- to medium-term objective here,” the executive explained, citing a combination of direct business through flagships, wholesale growth as well as online as the strategy going forward. 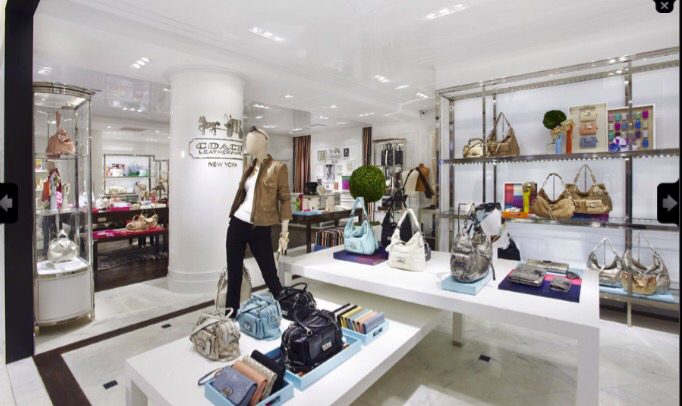 Coach currently has more than 450 points of sale in North America, about 500 directly operated locations in Asia, and more than 30 in Europe. The brand also operates e-commerce in the U.S., in Canada, Japan, China and the U.K., which launched last week. 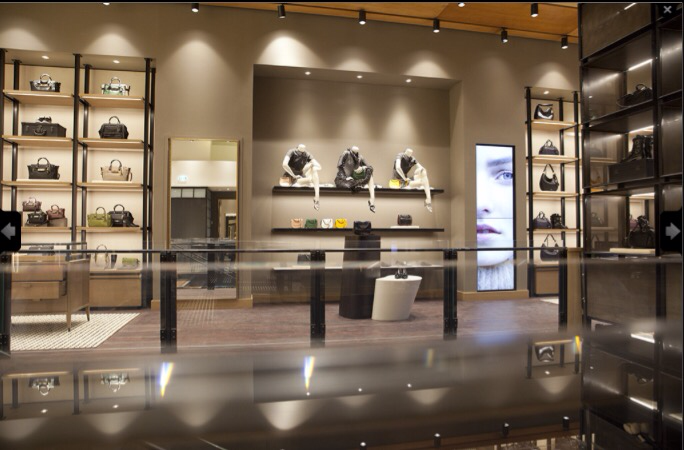 Posted on October 6, 2015, in #international, #luxury, #retail. Bookmark the permalink. Leave a comment.